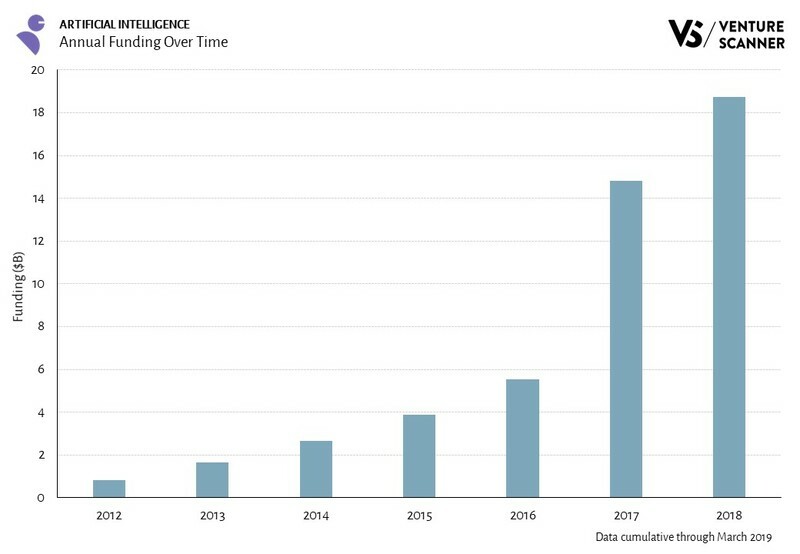 Artificial Intelligence (AI) has become one of the hottest sectors in recent years, with its technology promising to revolutionize and automate every industry imaginable. 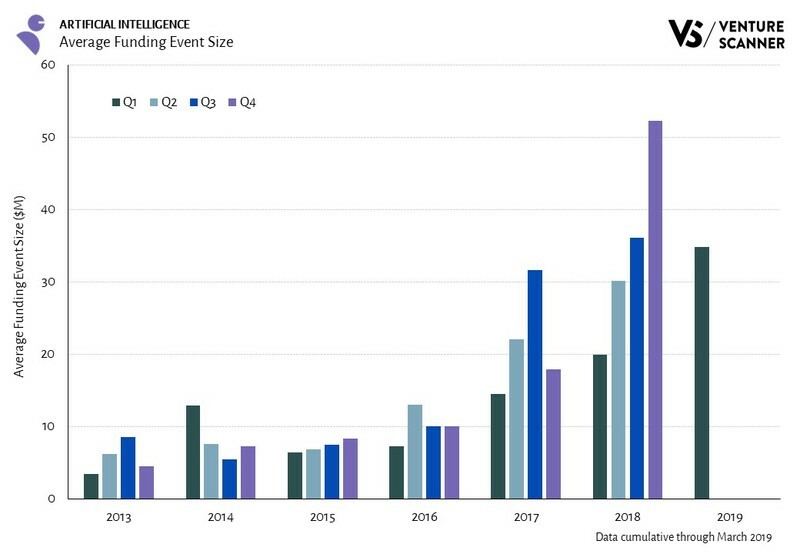 We have been covering this trend, showing a massive increase in AI startup funding. 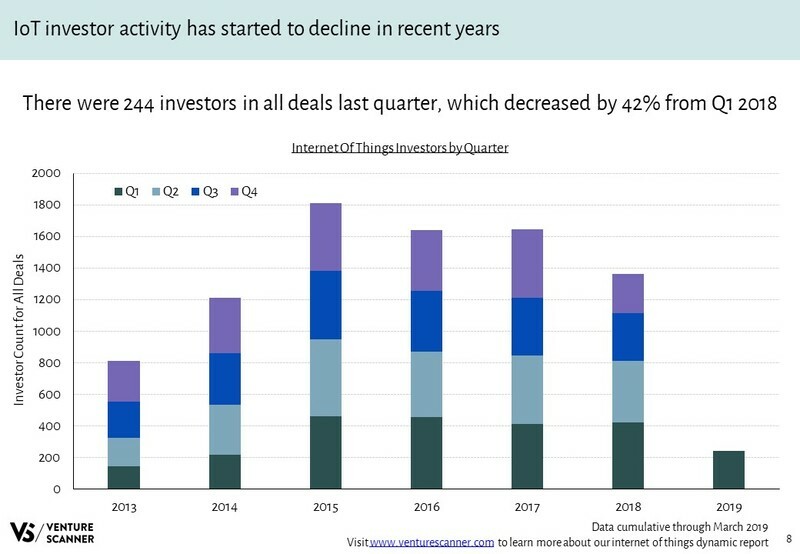 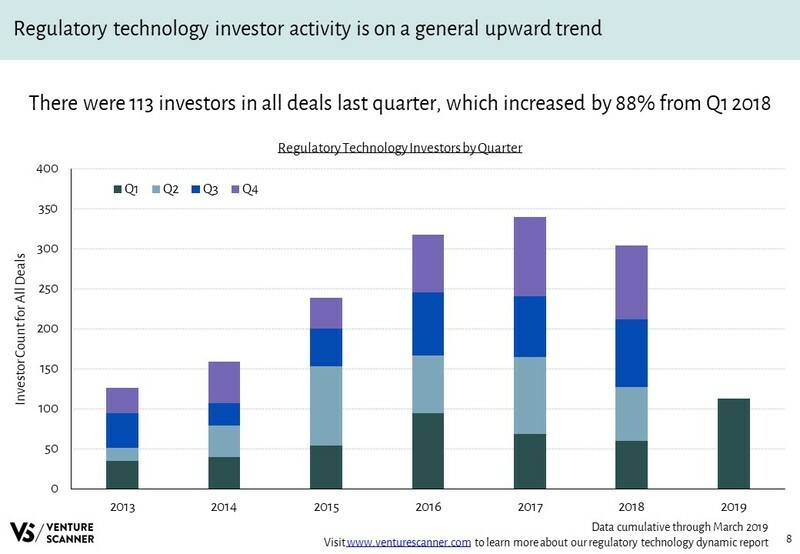 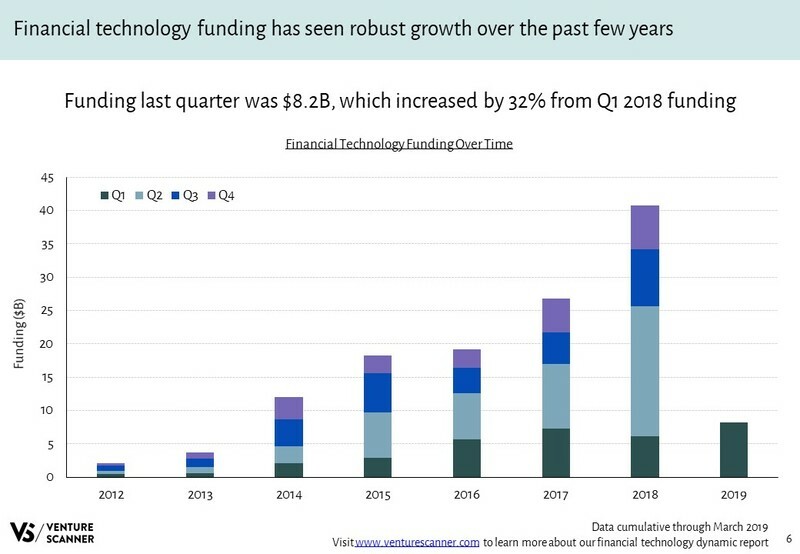 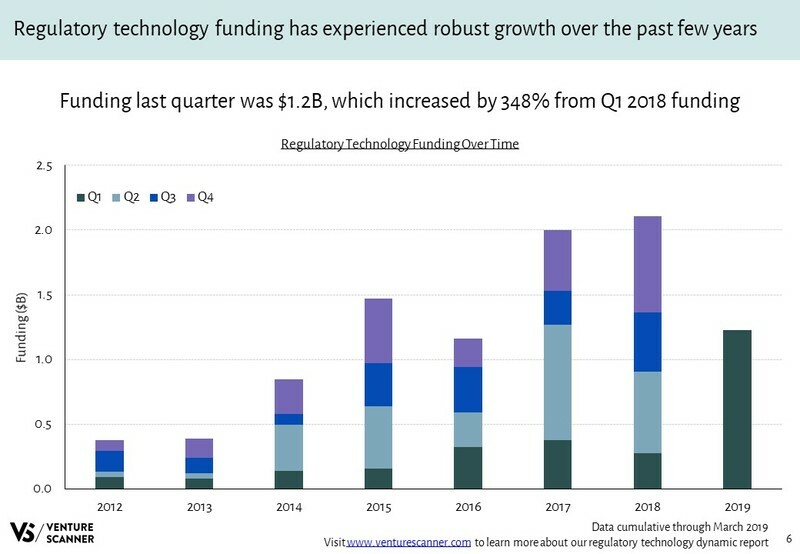 As you can see in the graphic below, AI funding more than doubled from 2016 to 2017. 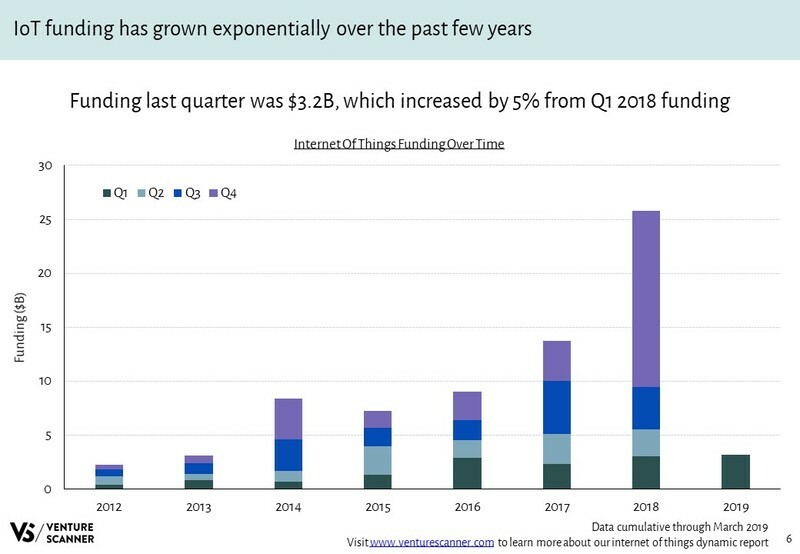 Its funding more than tripled from 2016 to 2018. 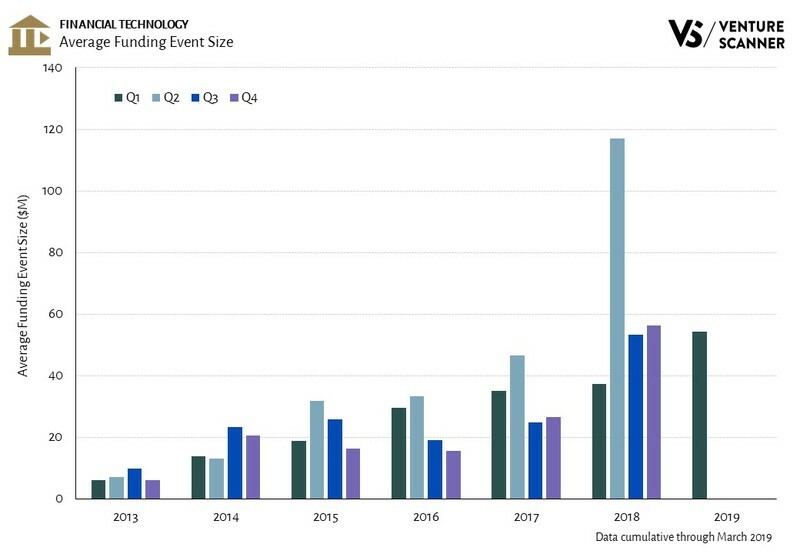 For this quarter's funding analysis, let's examine how average funding event sizes in the transportation technology sector are evolving. 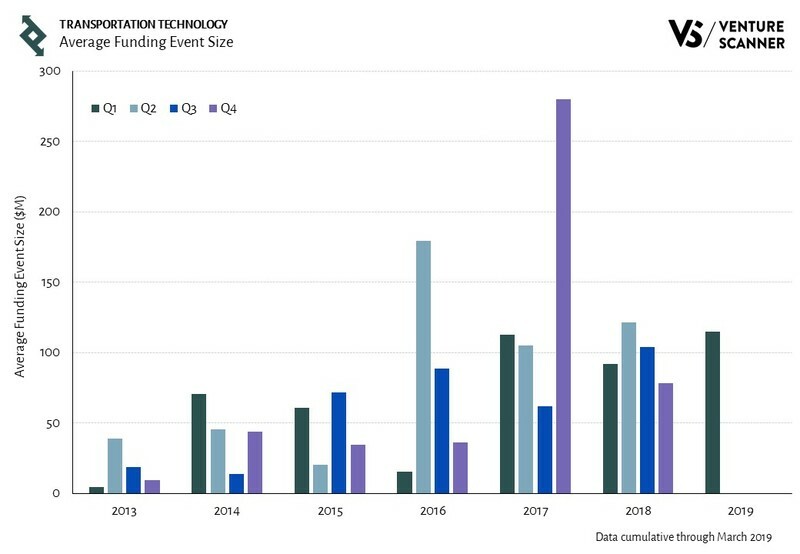 The graphic below shows the transportation technology average funding event size over time by quarter. 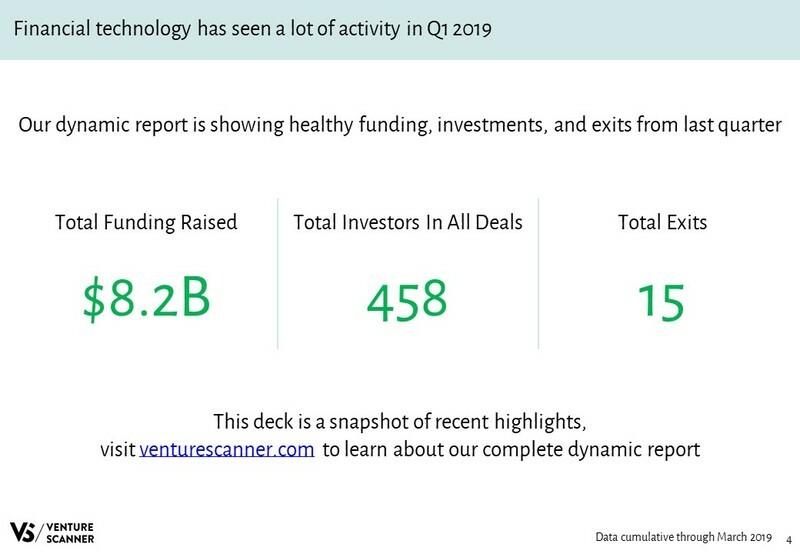 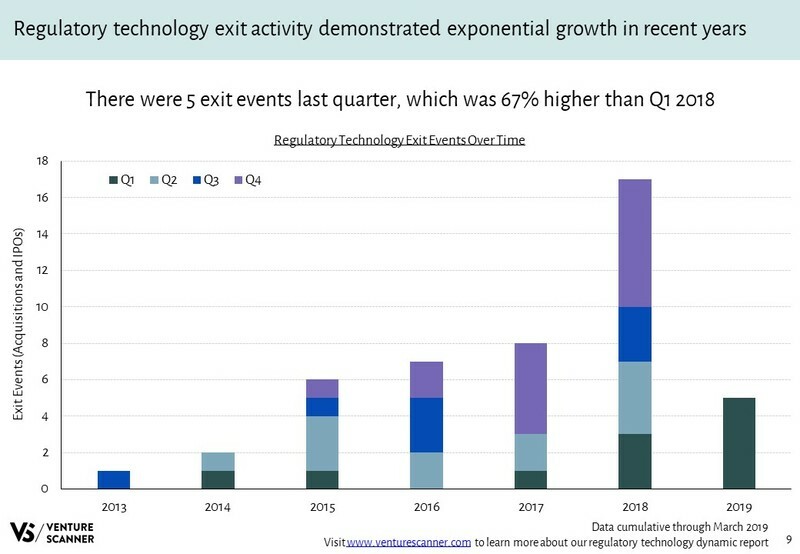 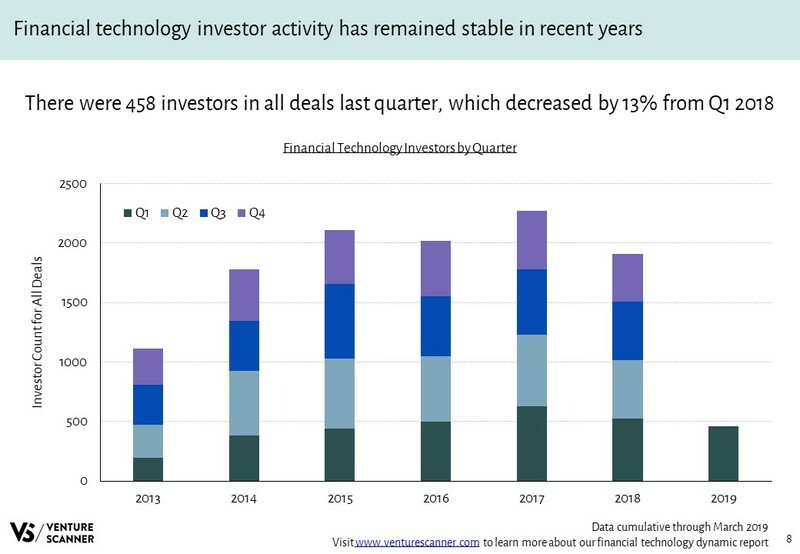 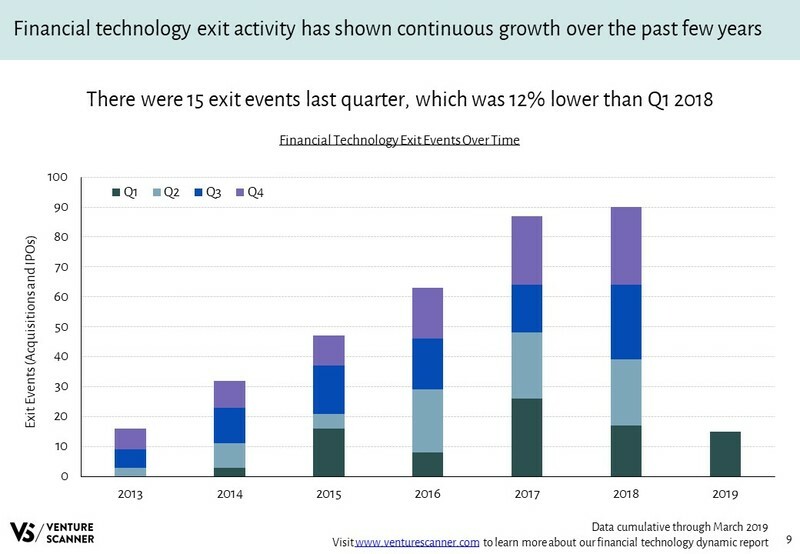 As the graphic demonstrates, transportation technology average funding event size in Q1 2019 was at $115M, which increased by 47% from the $78M last quarter. 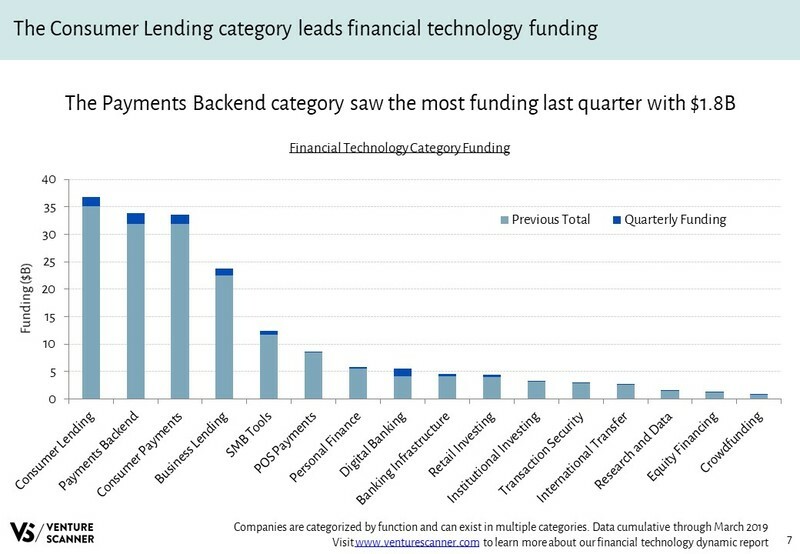 The average funding size has been on a general upward trend, with the average funding size last quarter about twice as large as it was 5 years ago. 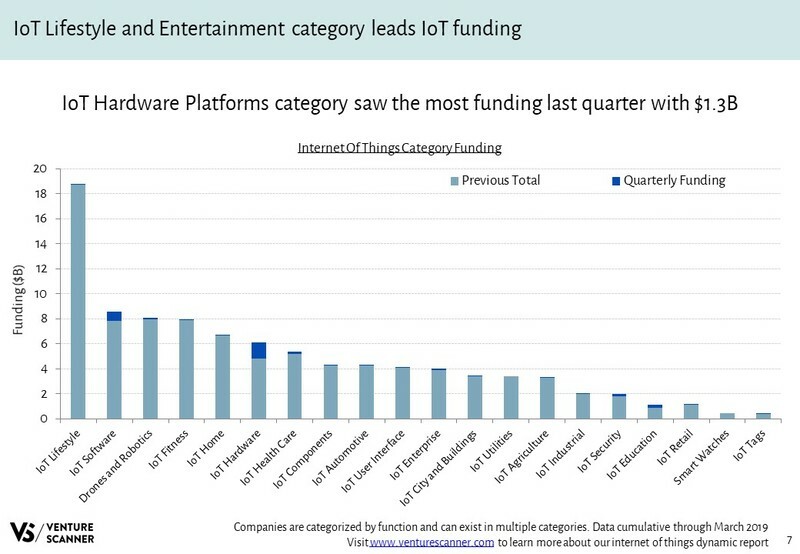 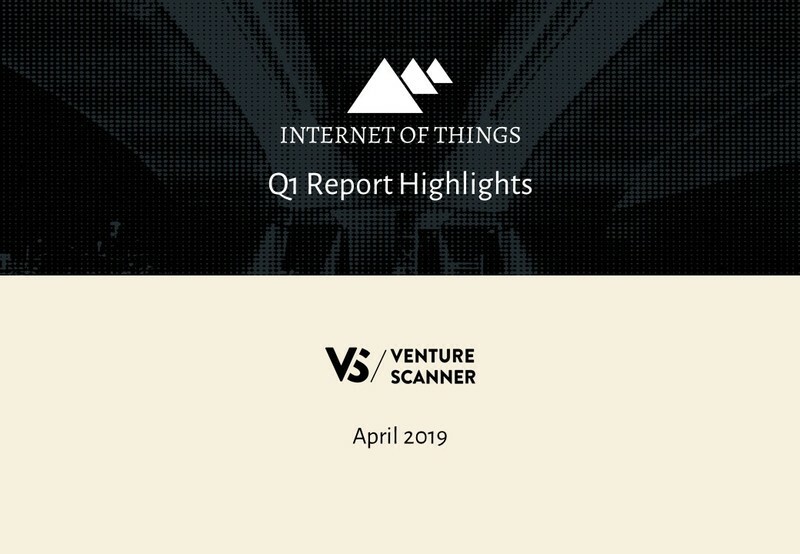 The top three funding events in Q1 2019 include a $1.5B round from Chehaoduo, a $1.46B round from Grab, and a $940M round from Nuro. 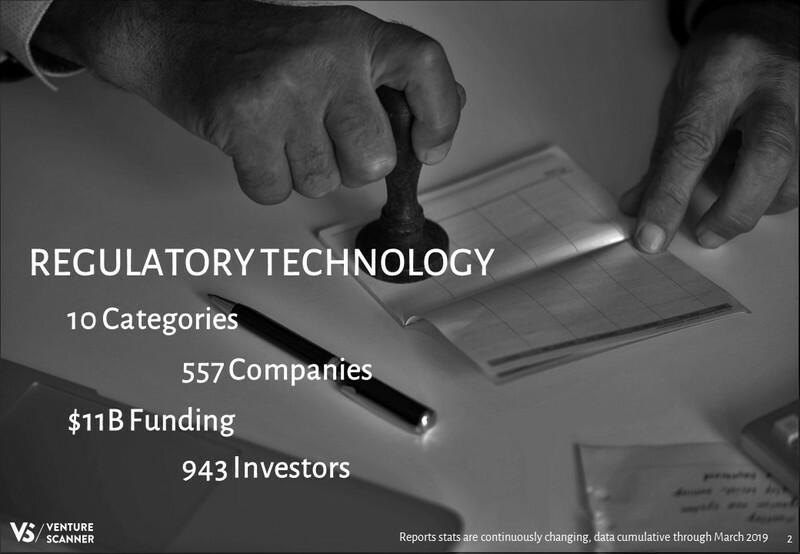 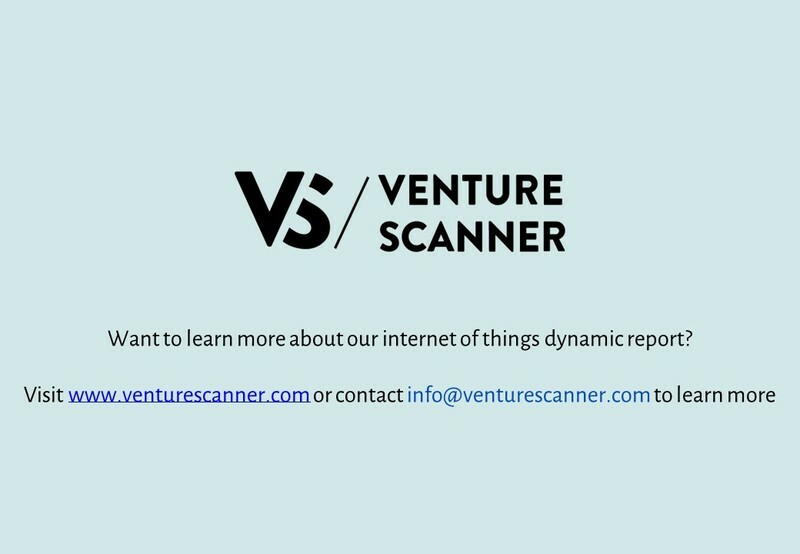 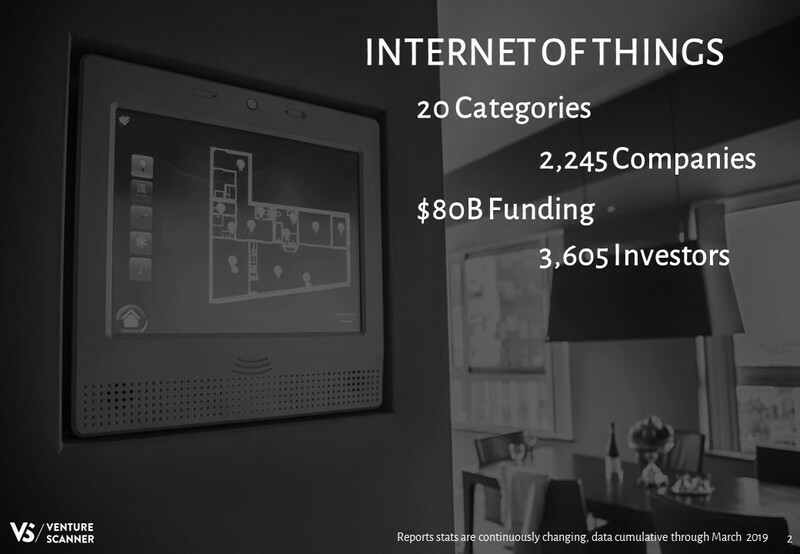 The security technology industry has seen 1,823 investors and $34B total all time funding. 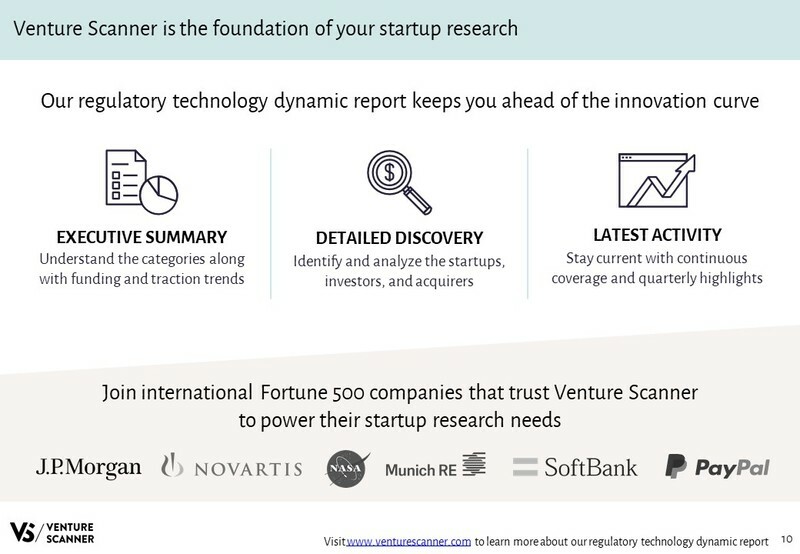 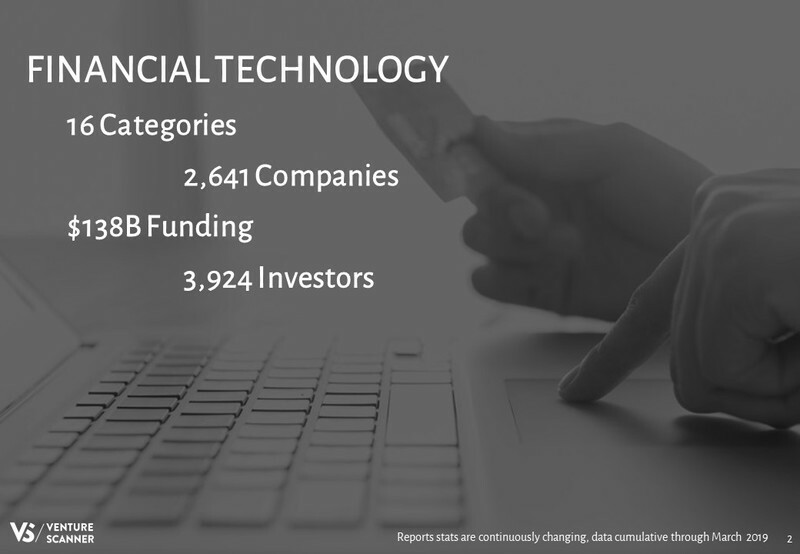 Let's analyze which security technology categories have the most number of investors actively financing the startups. 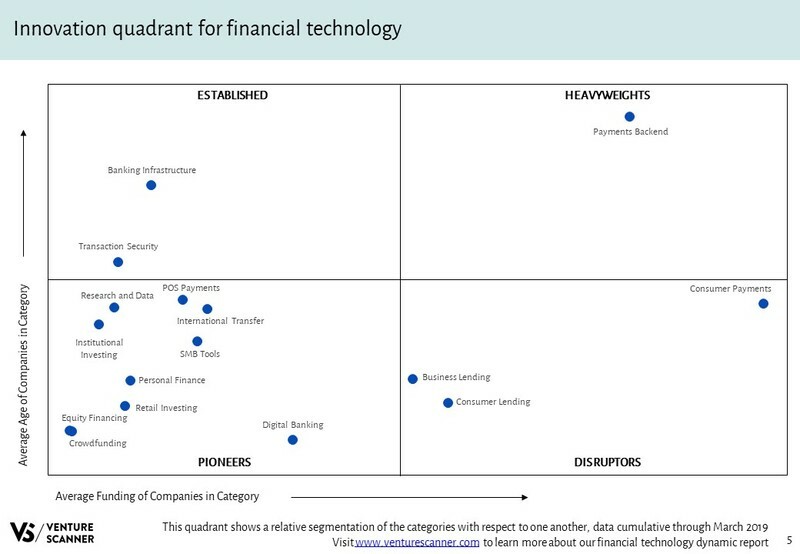 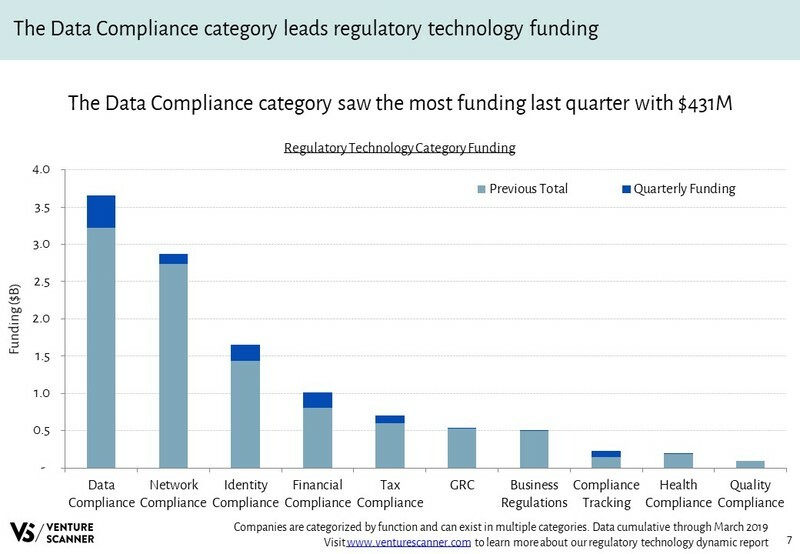 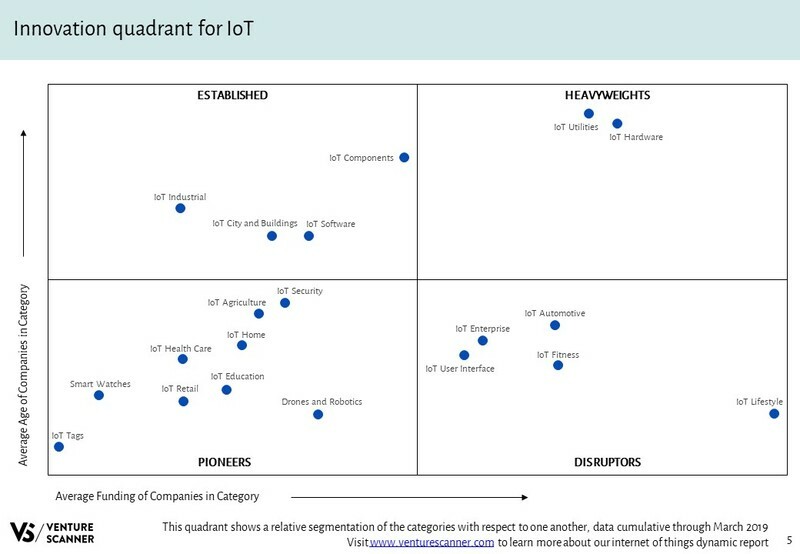 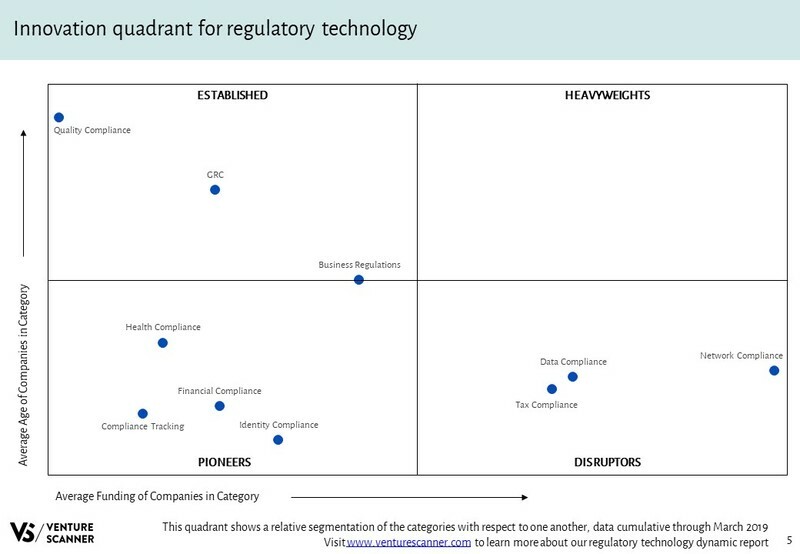 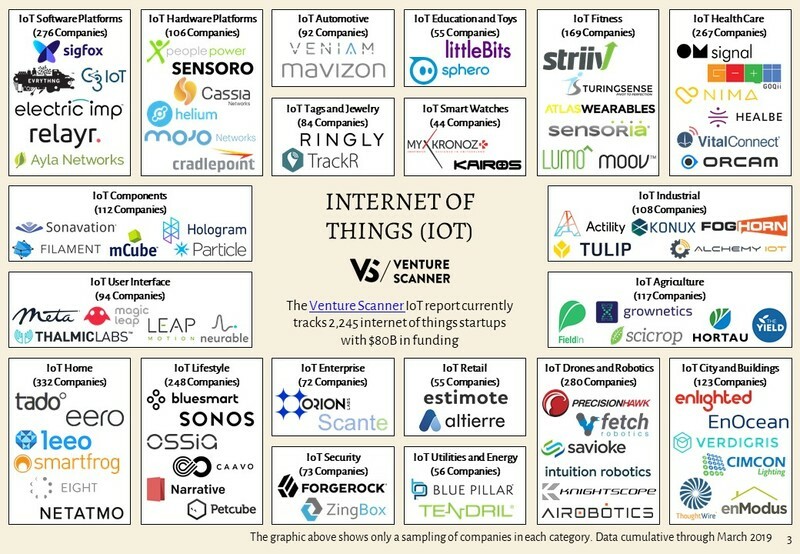 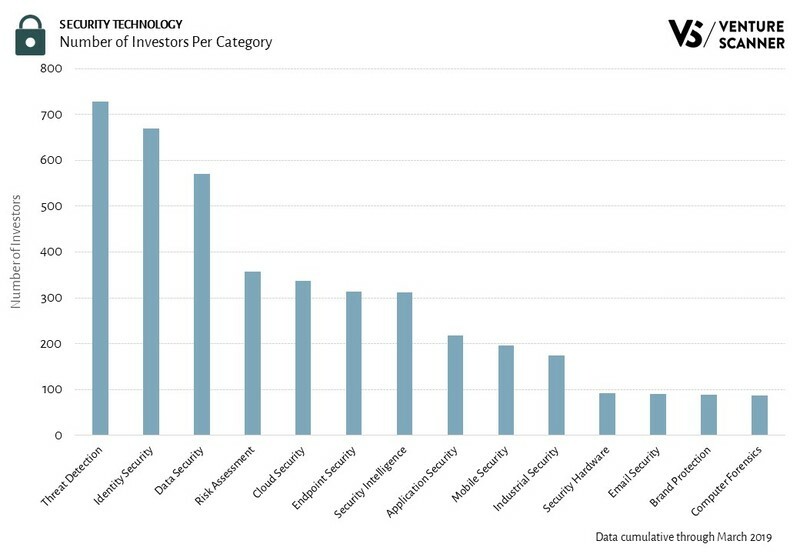 The graphic below highlights security technology categories based on the number of investors in each category. 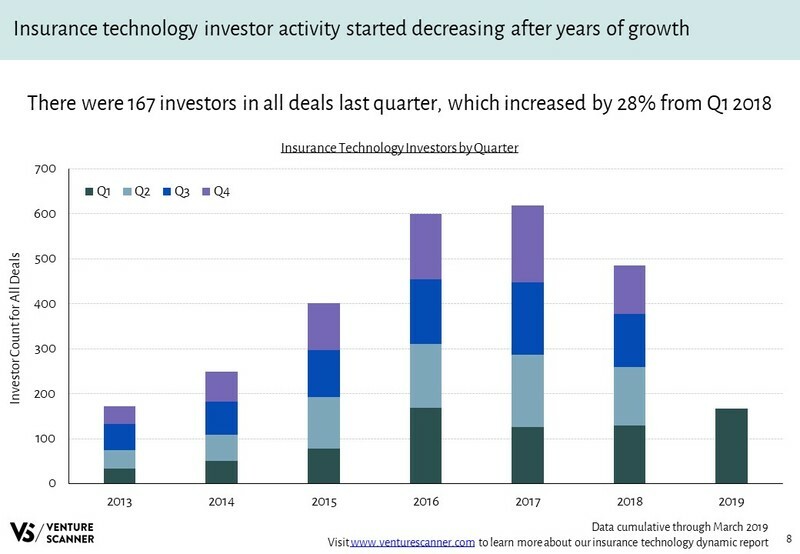 As the graphic demonstrates, Threat Detection has the highest number of investors at 728, with Identity Security right behind at 669. 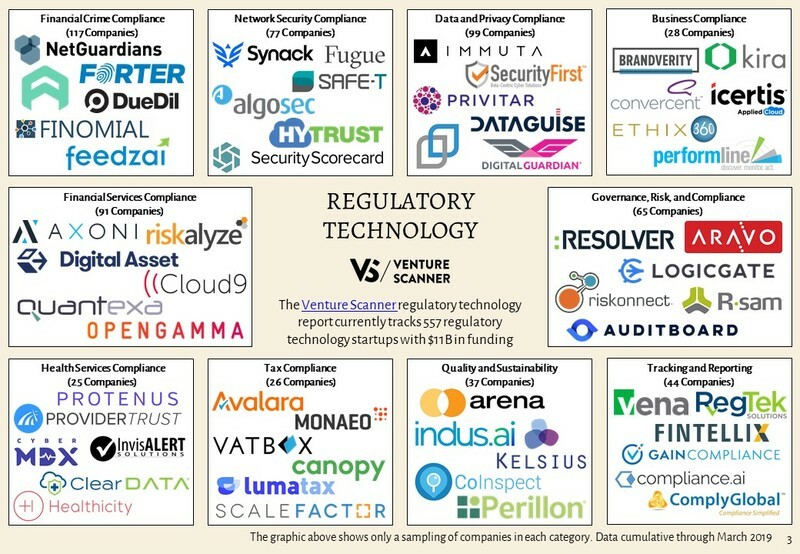 In addition, the average number of investors across all security technology categories is 303. 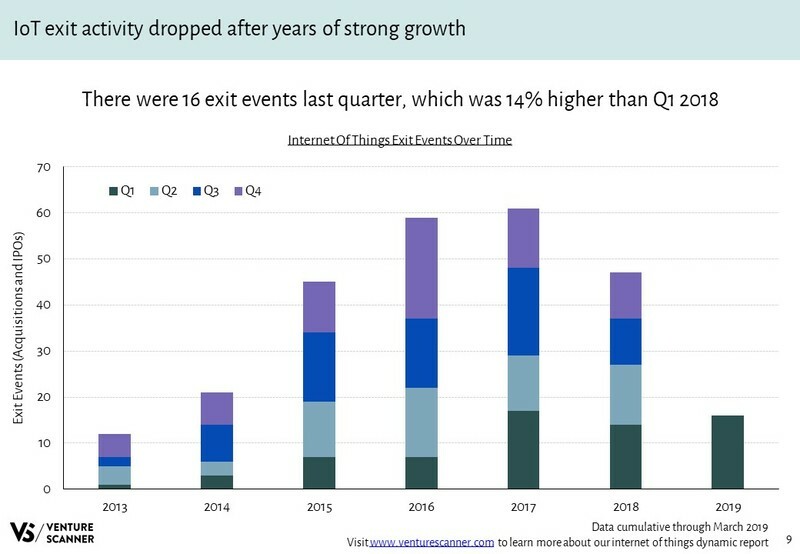 Threat Detection companies actively monitor networks to detect attacks and mitigate them in real-time. Identity Security companies authenticate identities, approve access within systems, and monitor activities to prevent fraud. 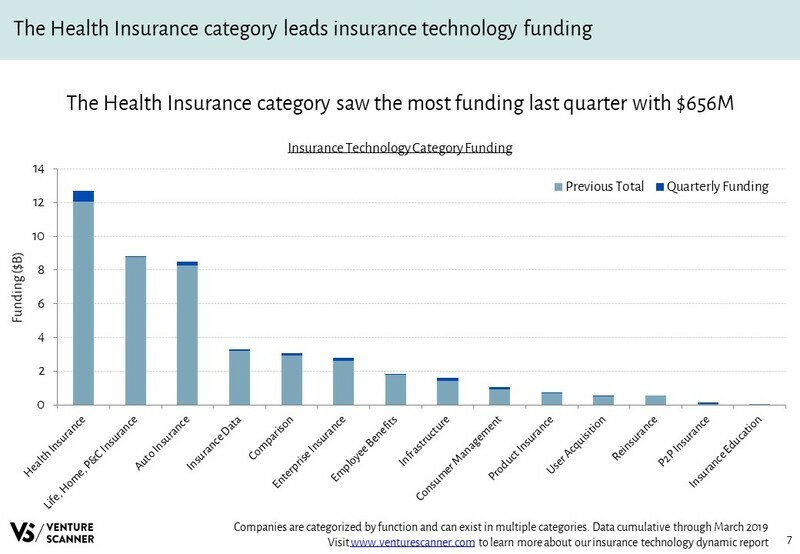 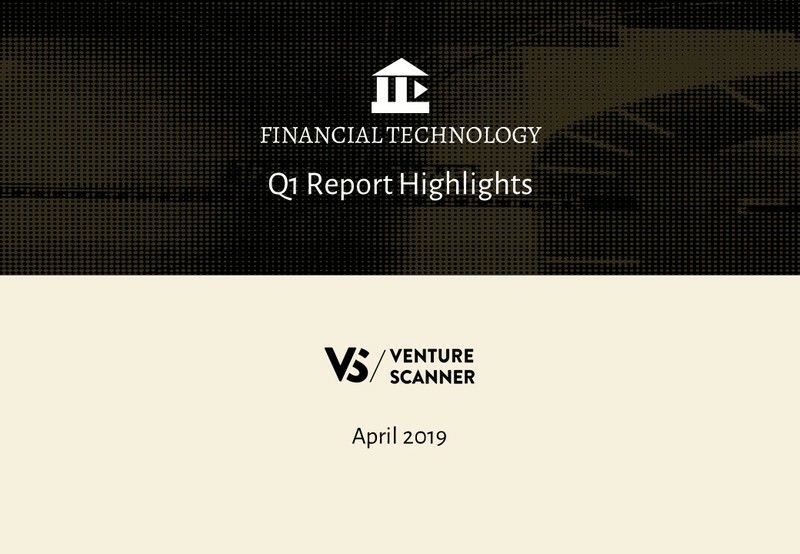 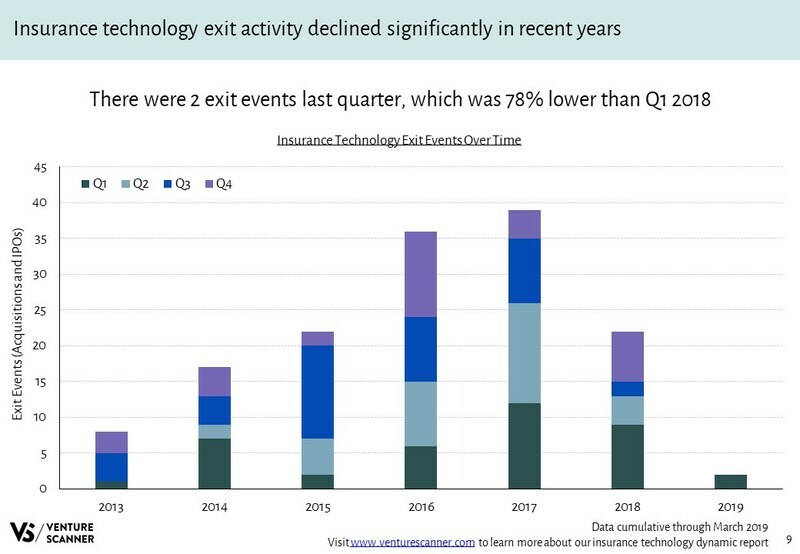 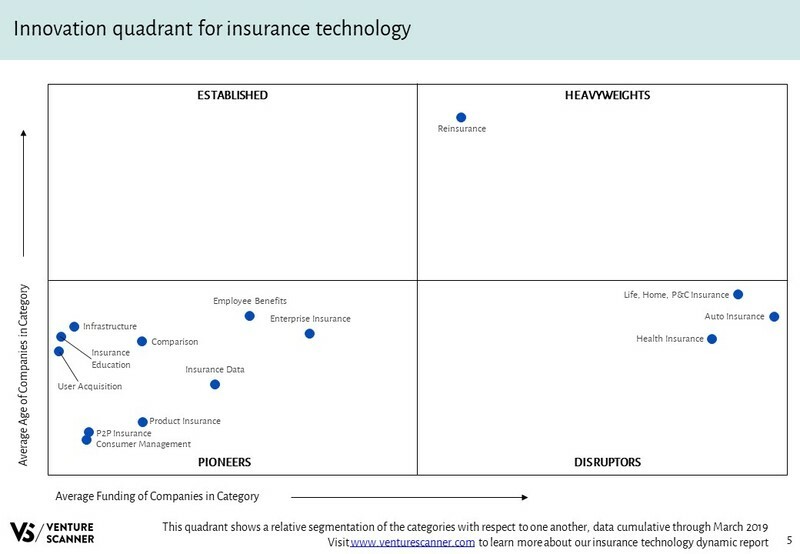 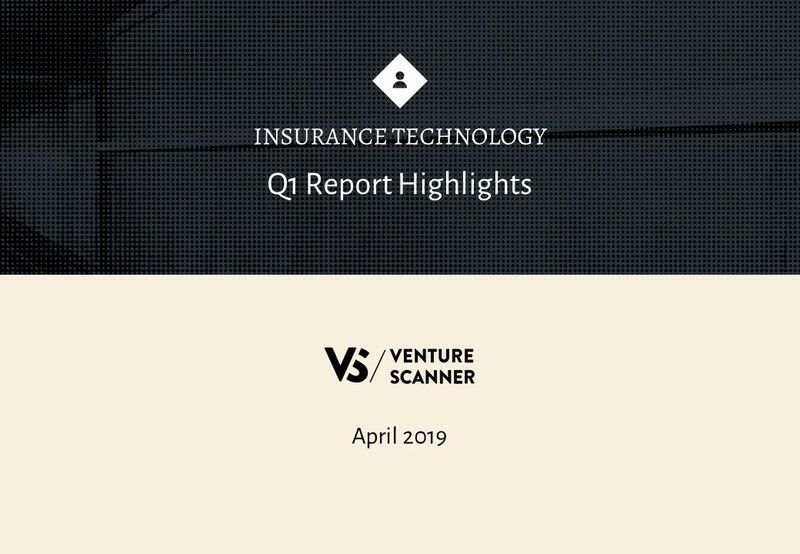 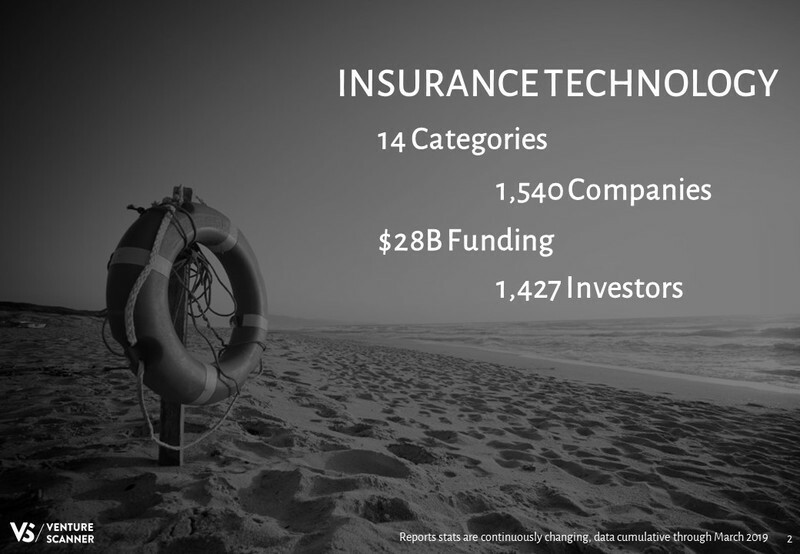 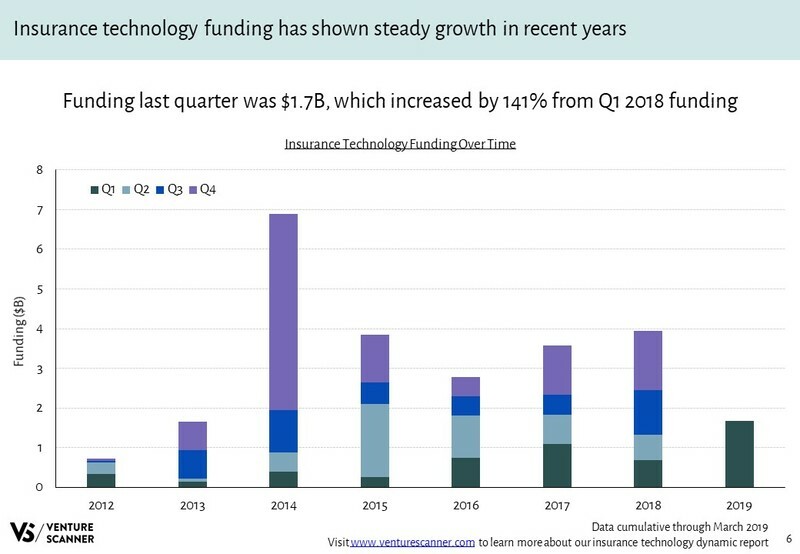 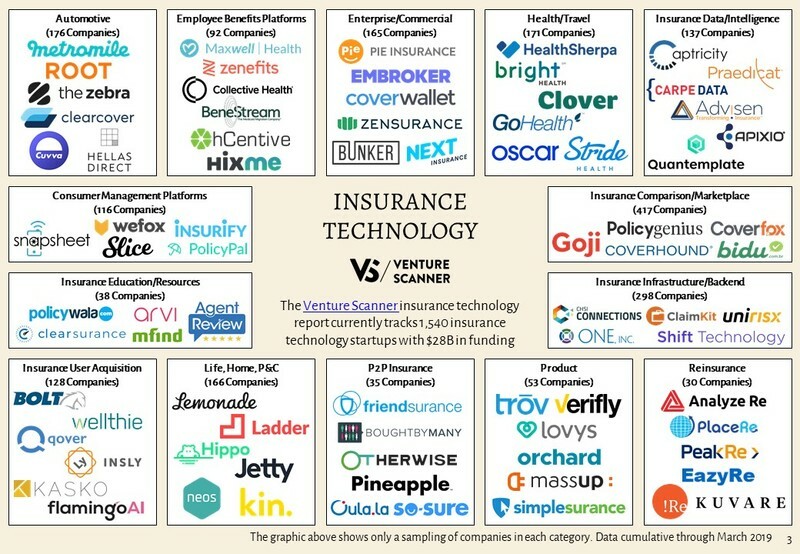 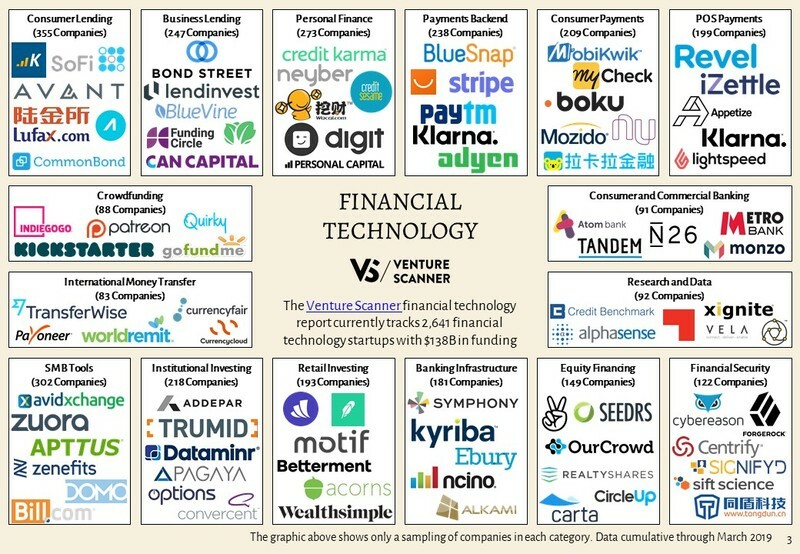 Here is our Q1 2019 summary report on the insurance technology startup sector. 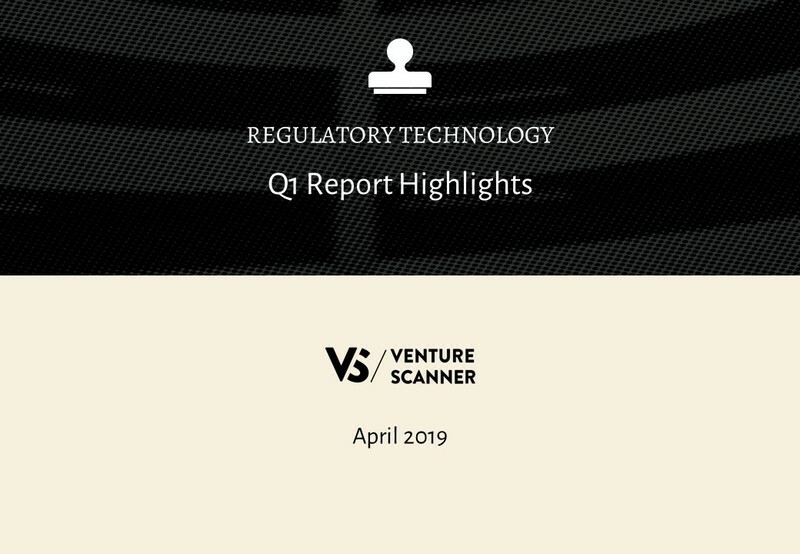 The following report includes a sector overview and recent activity.